Miele has introduced a new feature, CapDos, where the washing machine determines how much conditioner should be dispensed based on the load size and type of fabric. 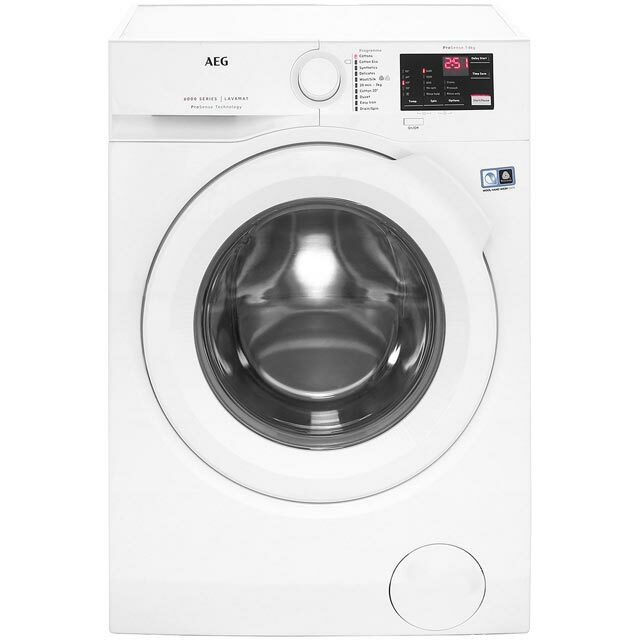 This system is ideal for delicate and special fabrics which require care when washing such as wool, silk and water repellent jackets. Miele offers 10 different types of Miele capsules: 5 special detergents (Sport, Down, Outdoor, WoolCare, SilkCare), 3 fabric conditioners (Aqua, Nature, Cocoon), a reproofing agent (to effectively reproof water-resistant clothing and give it a water and dirt-repellant finish), and a Booster as an additive (which acts on stubborn stains such as grease or fruit stains). Another useful feature by Miele is the TwinDos. The TwinDos system is the first built-in dosing system for both colored and white garments. The first detergent removes stains caused by grease and protein while the second detergent, which is more powerful, works on more stubborn stains such as red wine and coffee stains. Samsung has introduced a range of washing machines with the addwash feature that allow extra items to be added during the washing process. Research suggests that adding white vinegar to your wash will get your fabrics whiter. 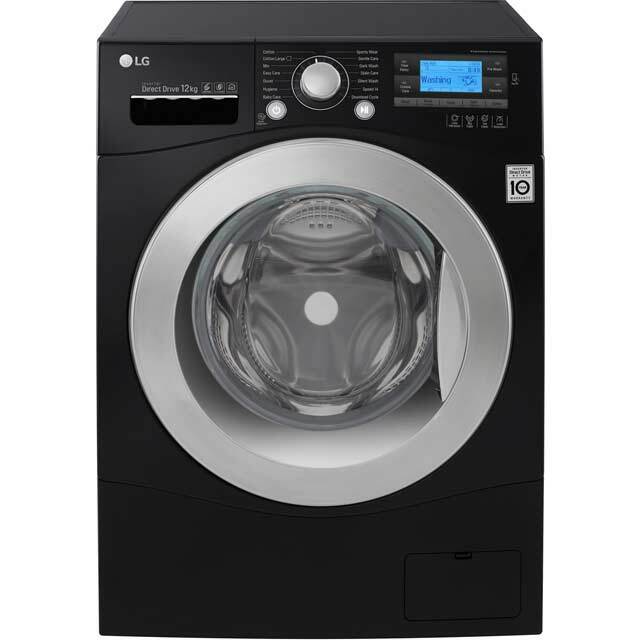 Size of washing machine? 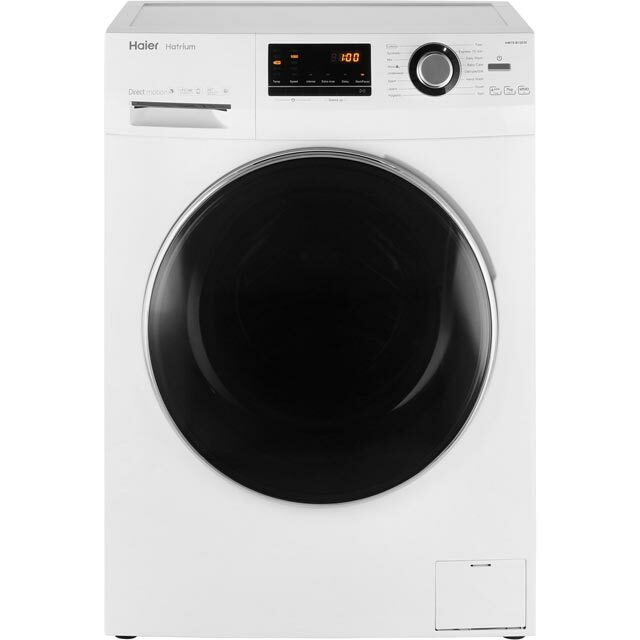 Small household, Average sized family home or are you a mega user with lots of washing loads? 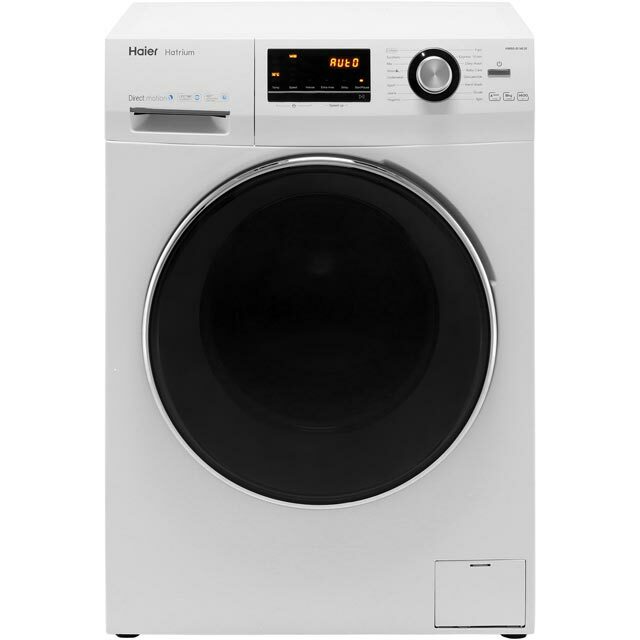 Look out for as these are the best washing machines based on consumer feedback.